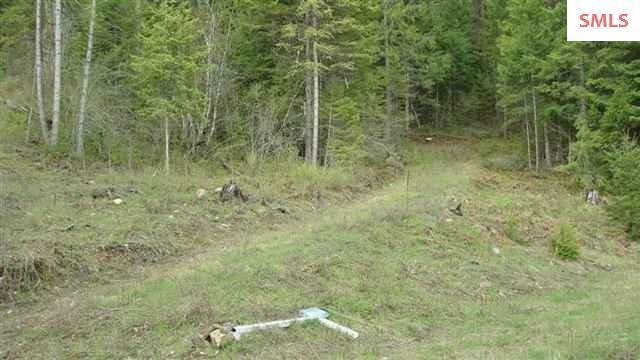 Awesome private smaller acreage with available communtiy water hookup. Includes a road maintenance agreement, building pad provides a view of the Bitterroot Mountains to the south. 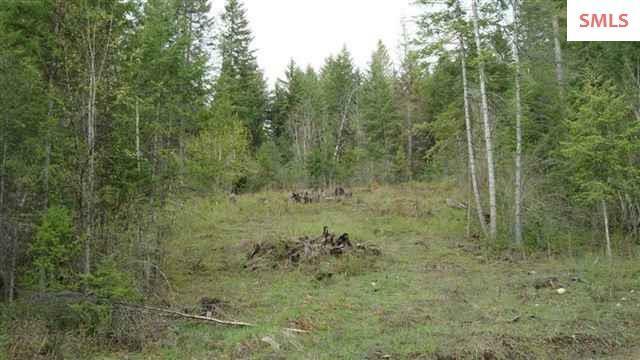 A short private maintained access to Highway 200. Building site is already cleared with a unimproved driveway to site location.